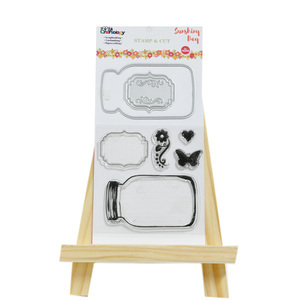 ,Ltd is the leading supplier of scrapbooking items in China,including cutting dies,clear stamps,embossing folders,cardstocks,glitter powder,glitter paper,stickers,embellishments etc. Strict quality control system,Best production organization,premium after-sales service help Glitz get very positive feedbacks from clients. We are looking forward to forming successful business relationships with new clients around the world in the near future. 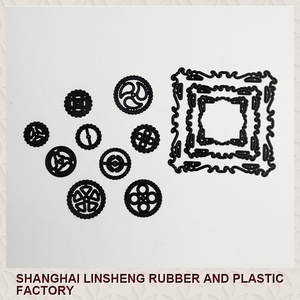 We are not very a big company, but we grow up step by step and we can offer flexible operation about the orders. And you can contact by Skype, Trade Manager or other instant ways, in case of any delays. Q What about the lead time for mass production9 A Honestly, it depends on the order quantity, and the season you place the order. *Advanced manufacturing equipment. *Superb manufacturing process. *Packaging and other one-stop service. 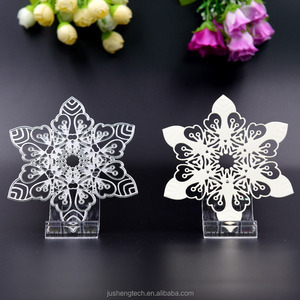 Alibaba.com offers 49,566 shape cutting dies products. About 7% of these are metal crafts, 1% are paper processing machinery, and 1% are paper crafts. 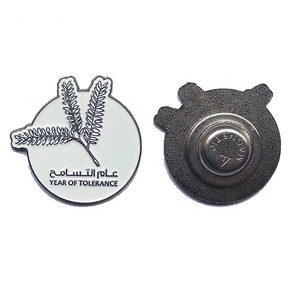 A wide variety of shape cutting dies options are available to you, such as metal, paper. 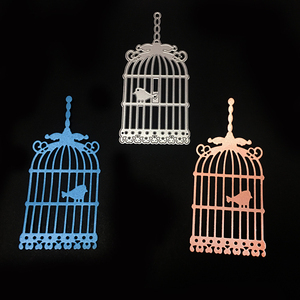 You can also choose from steel, silver, and iron. As well as from model, paper cutting, and medal. 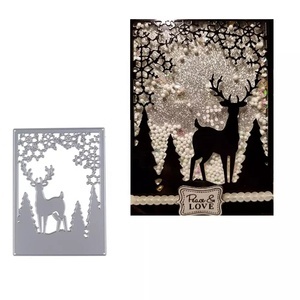 And whether shape cutting dies is holiday decoration & gift, wedding decoration & gift, or home decoration. 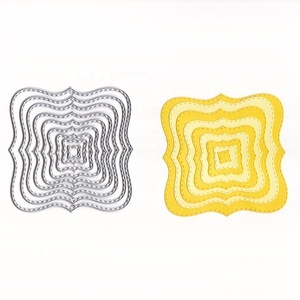 There are 49,566 shape cutting dies suppliers, mainly located in Asia. 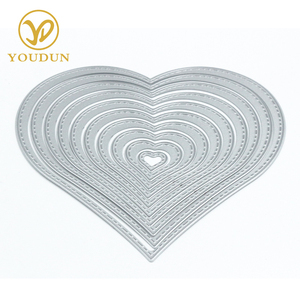 The top supplying country is China (Mainland), which supply 100% of shape cutting dies respectively. Shape cutting dies products are most popular in North America, Western Europe, and Domestic Market. You can ensure product safety by selecting from certified suppliers, including 10,358 with ISO9001, 5,076 with Other, and 3,172 with ISO14001 certification.